Image shows the 50 states by area. Check the legend for more details. 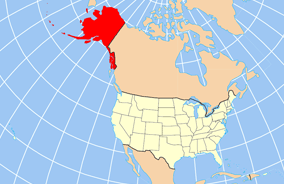 Note that the sizes of Alaska and Hawaii are distorted by the inset. 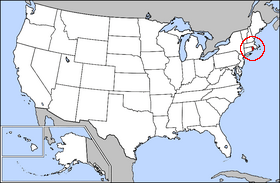 List of U.S. states by area Facts for Kids. Kiddle Encyclopedia.